Order your band and fan merch from Lord Of The Lost, Die Krupps, MONO INC., Unzucht, The Beauty Of Gemina, Joachim Witt, The Mission and many more in our store. Shipping cost free of charge in EU from € 80.00. 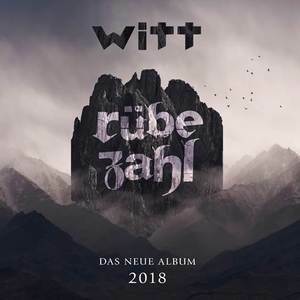 Joachim Witt - RÜBEZAHL - preorder the new album on PledgeMusic!